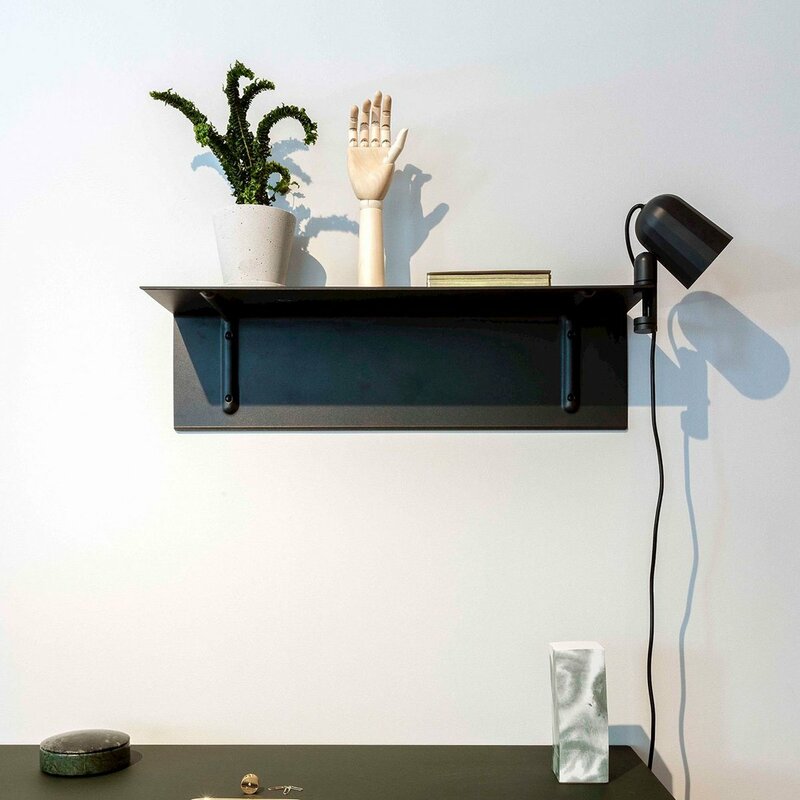 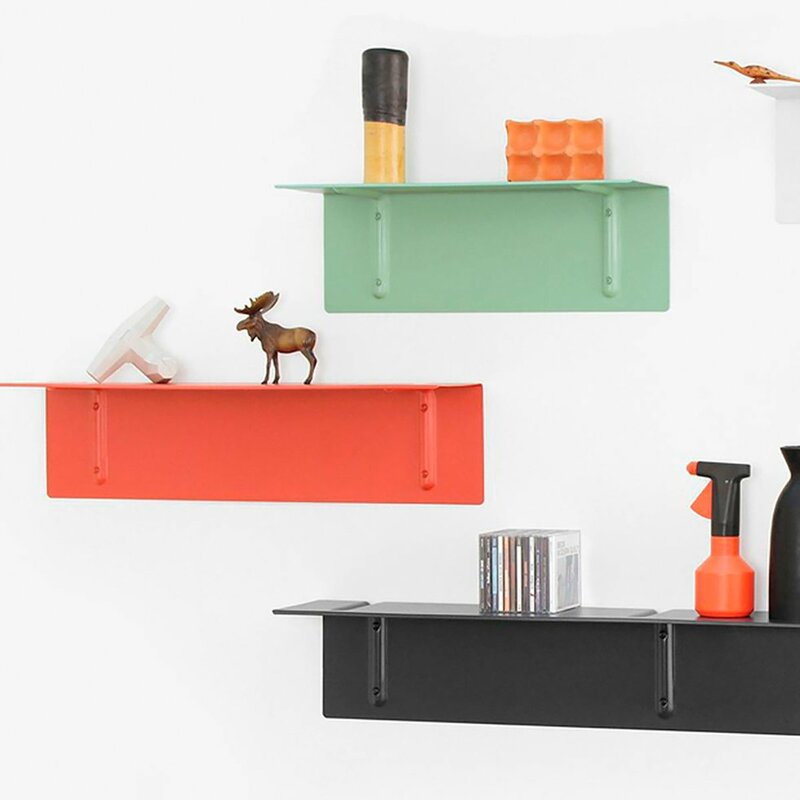 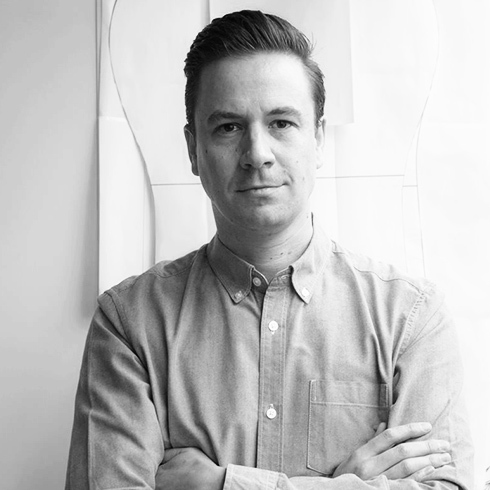 Designed by Sylvain Willenz, Brackets Included is a shelf made from a single sheet of steel. 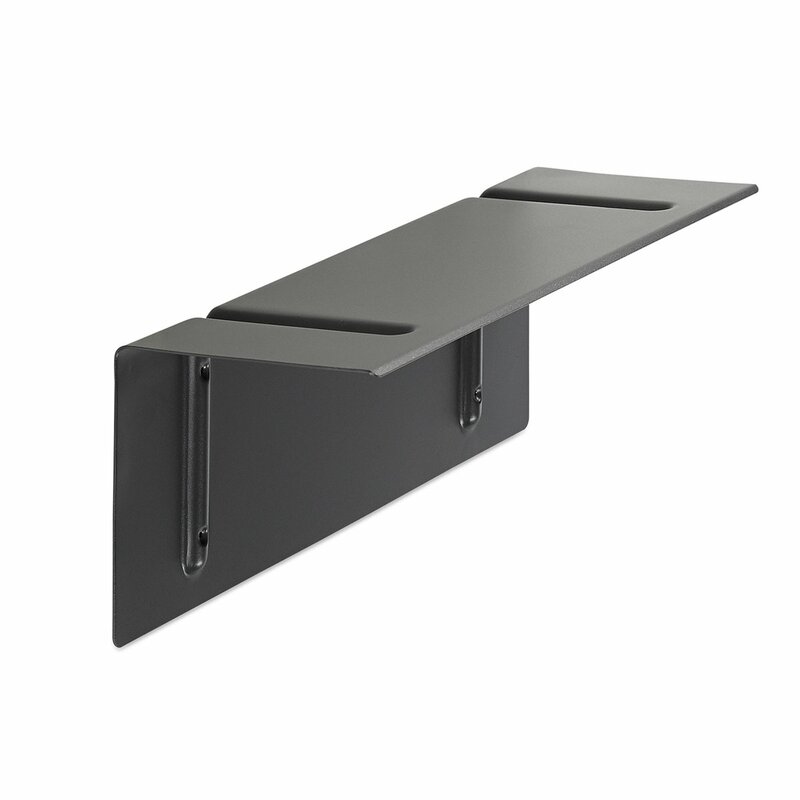 As the name suggests, the shelf is made up of a structure including brackets for anchoring to the wall. This is how this shelf is very resistant, because the brackets will never move. 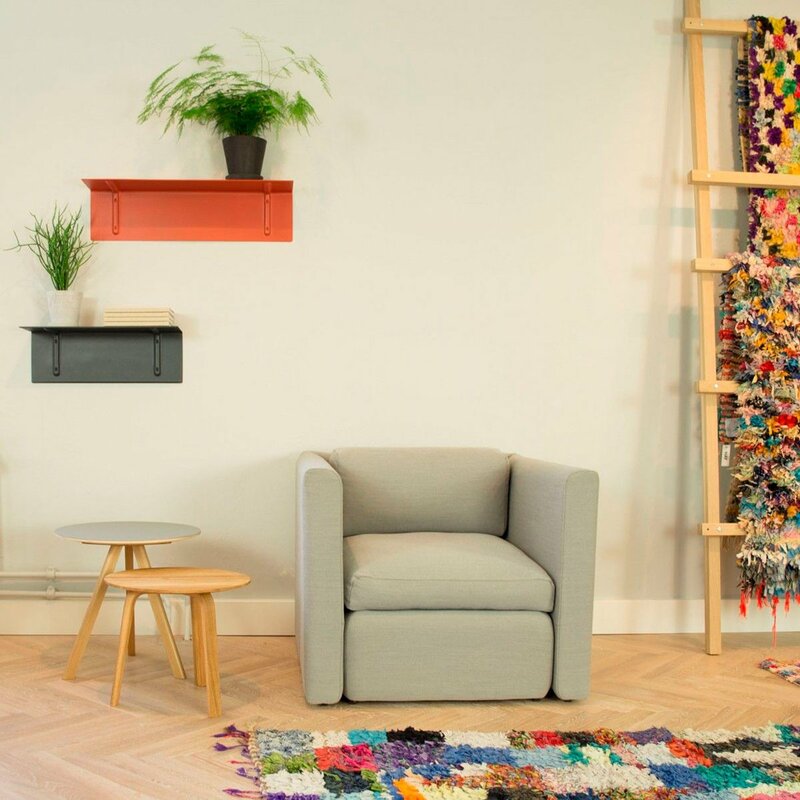 Information: For cleaning, we recommend dusting with a clean cotton cloth and washing with a soft, slightly damp sponge using a mild detergent.